We provide professional, experienced, Hula, Tahitian and Polynesian dancers for all types of events, Luaus, parties, and corporate events. 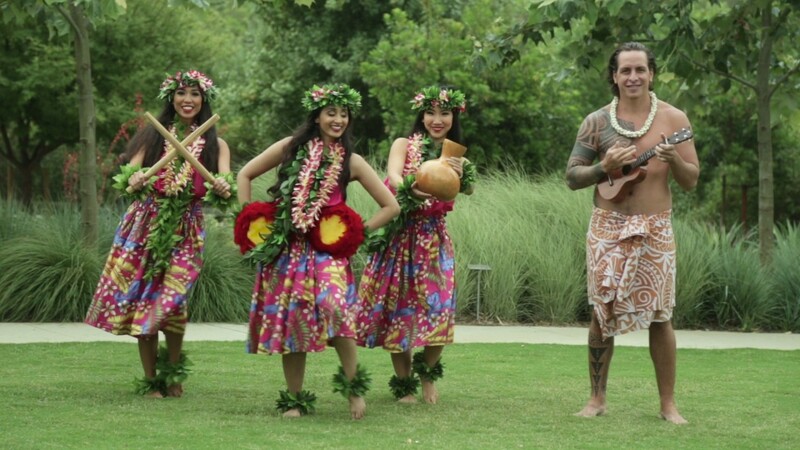 Dancers will bring the spirit of the Polynesian Islands right to your doorstep. With dancing, costume changes and audience interaction, our dancers will make any event lively! Dancers are trained in many types of Polynesian dancing as well as Fire dancing. Lei Greeters for your event are also available. Greeters will be dressed in traditional attire and pass out leis to your guests. My Parents were celebrating their 25th Anniversary party and we hired the amazing Anahera and her team. They were so understanding and walked us thru all the logistics of the event how to make the night very special for my parents. Their performance was tremendous and a lot of fun, we had all the guests oohing and ahhing the whole time. Couldn't recommend them enough! Dancers will perform a 30-45 minute show performing dances from different Polynesian islands, including Hawaii, Tahiti, New Zealand, Samoa. They will perform as well as host the show and interact with your guests. They provide the music and cater the show to your event. Performance time can be adjusted for your specific event. Our dancers have more than 15 years of experience and have danced and trained under the best instructors in the US and in Hawaii and Tahiti. We provide authentic entertainment, and love to share the spirit of Polynesia. Dancers will provide music for all shows. Speaker system is available upon request. Dancers will take care of the rest! Mohea Entertainment was created with the intention of bringing authentic Polynesian entertainment to the rest of the world. 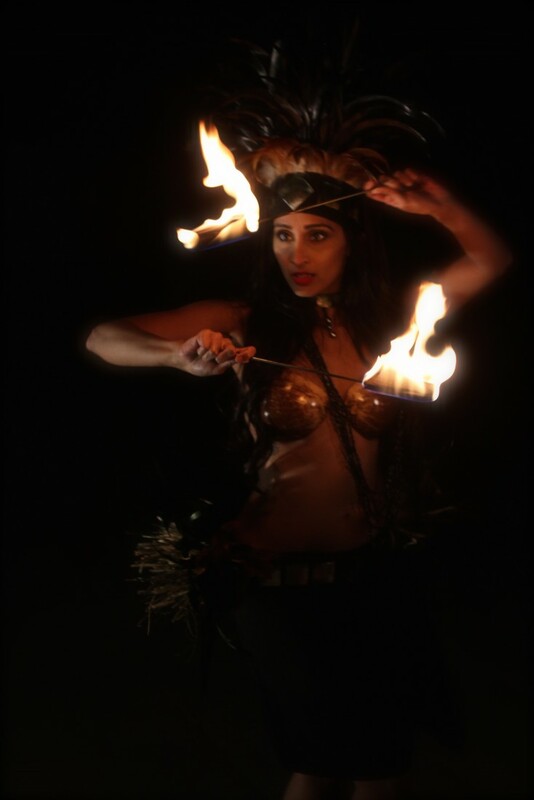 With our knowledge and love of our Polynesian cultures, our shows are memorable, exciting, and fun for all! We perform dances from different Polynesian Islands including, Hawaii, Tahiti, Aotearoa, and Samoa. Our costumes, choreography, and professionalism makes Mohea Entertainment the highlight of any event. Our performers serve as cultural ambassadors, giving our guests a genuine Polynesian cultural experience and memories to keep forever!